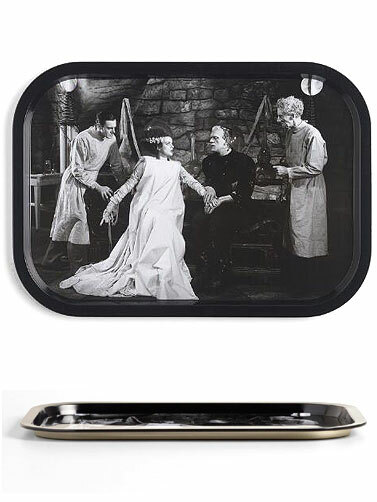 Serve your Halloween appetizers on this spooky Bride of Frankenstein Metal Serving Tray. Great for scary movie night snacks and can be used all year. 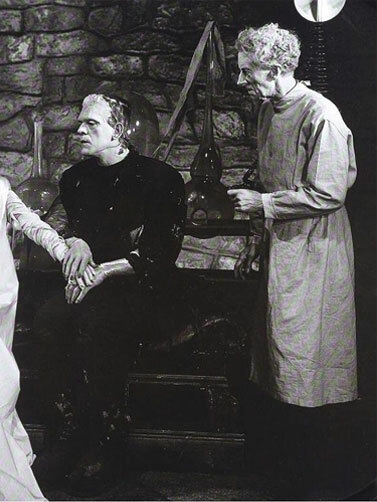 Features an image from the original black and white, 1935, Bride of Frankenstein movie. Tin metal. 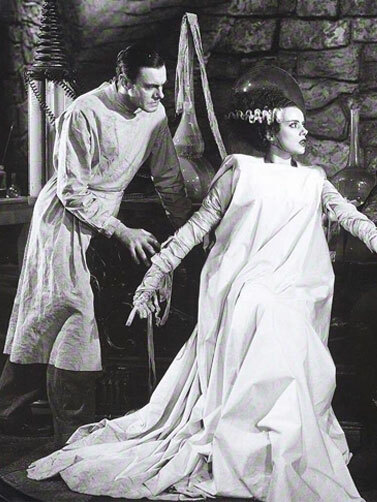 Hand wash. Bride of Frankenstein Metal Serving Tray measures 5.6"W x 5"D x 11"L.
Universal Monsters™ and Bride of Frankenstein™ are trademarks of Universal Pictures. All rights reserved.